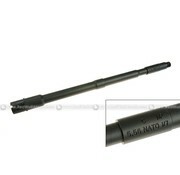 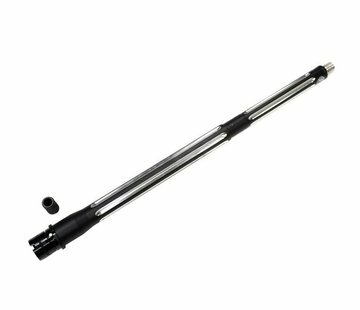 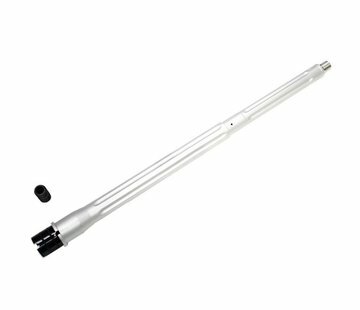 Dytac PTW Mil Spec 14.5inch Carbine Outer Barrel (Black). Fully CNC machined from a solid block of Aluminum and hard coat anodized this outer barrel has been made millimeter precise measurements. 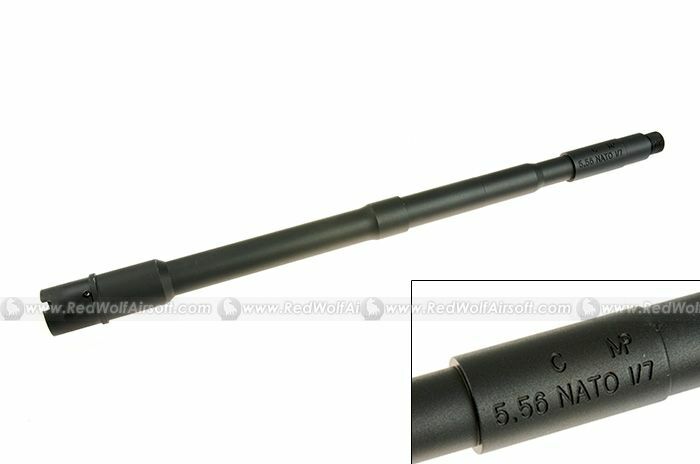 14mm CCW threading for flash hider attachments or silencers.